Browse our collection of 113 I Just Like To Smile Hooded Sweatshirts and more. Designed and printed in the USA. 100% Satisfaction Guaranteed. About this Design Show off your love of working out with this hilariously , sad but true, anxiety humor, self-doubt shirt! Let the world know that you are both super buff and fit AND full of anxiety and low self-esteem! 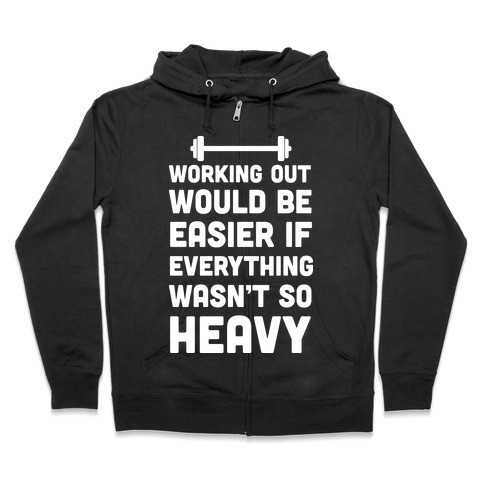 Show off your love of working out with this hilariously , sad but true, anxiety humor, self-doubt shirt! Let the world know that you are both super buff and fit AND full of anxiety and low self-esteem! About this Design Show off your lazy fitness with this , "I Don't Feel Like It" Nike parody. Perfect for a lazy workout, gym humor, and working out reluctantly but you're just not feeling it. Show off your lazy fitness with this , "I Don't Feel Like It" Nike parody. Perfect for a lazy workout, gym humor, and working out reluctantly but you're just not feeling it. 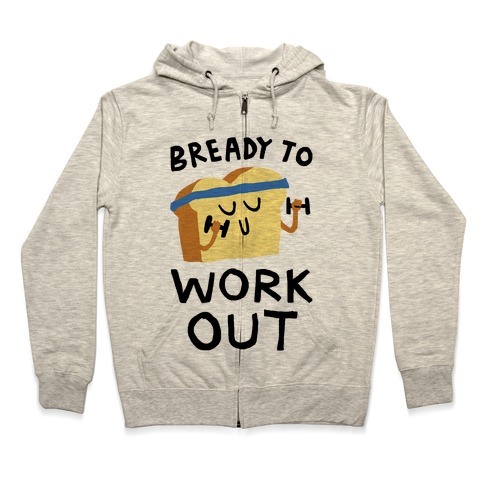 About this Design Show off your love of eating with this hilarious, fitness inspired, workout humor, gym shirt! 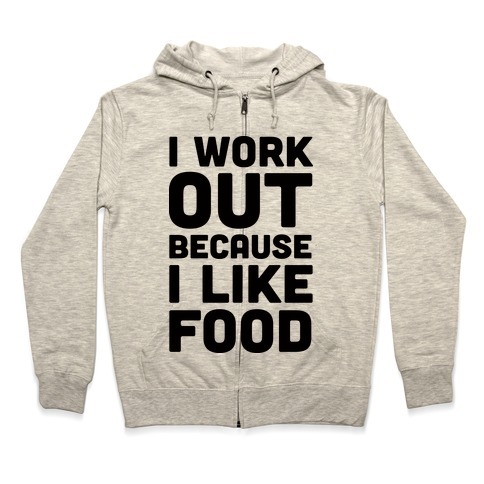 Let the world know the truth about why you are at the gym, because you like to EAT! Show off your love of eating with this hilarious, fitness inspired, workout humor, gym shirt! Let the world know the truth about why you are at the gym, because you like to EAT! About this Design Show off your love of working out with this super simple, text tee, workout humor, gym shirt! Let the world know you have a terrible gym hangover and the only remedy is more gym! Show off your love of working out with this super simple, text tee, workout humor, gym shirt! 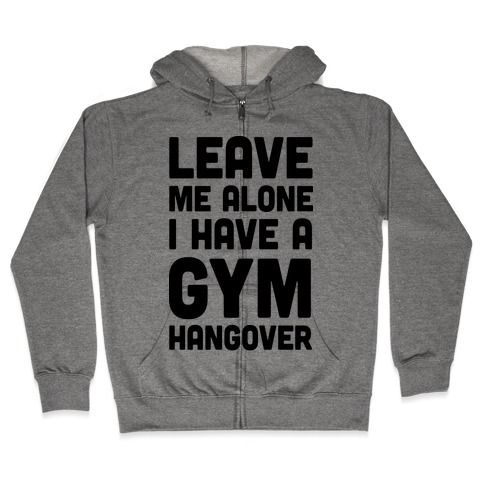 Let the world know you have a terrible gym hangover and the only remedy is more gym! About this Design Show off your love of working out with this super simple, text tee, workout humor, gym shirt! Let the world know you are suffering from a serious gym hangover so please be quiet. Show off your love of working out with this super simple, text tee, workout humor, gym shirt! Let the world know you are suffering from a serious gym hangover so please be quiet. About this Design Show off your love of working out and going to the gym with the gym lover's, fitness inspired, running humor shirt! Running away from your problems is your cardio! Show off your love of working out and going to the gym with the gym lover's, fitness inspired, running humor shirt! Running away from your problems is your cardio! About this Design This alien workout shirt reads, "I Don't Believe In Workouts" and is perfect for anyone who loves aliens but definitely does not love exercising.. but tries their best anyways! If exercise is alien to you, grab our cool spacey fitness tee! This alien workout shirt reads, "I Don't Believe In Workouts" and is perfect for anyone who loves aliens but definitely does not love exercising.. but tries their best anyways! If exercise is alien to you, grab our cool spacey fitness tee!